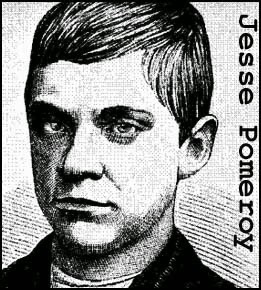 Jesse Pomeroy was born in South Boston in 1859. His mother was an impoverished widow and life was difficult for the boy, more so because of his physical defects. He had a harelip, and one eye that was entirely milked over. It gave him a sinister look. In addition, he may have suffered mild retardation. Still Jesse managed to mainly avoid trouble until the age of eleven. That’s when he started to lure other children to an isolated cabin and torture them. During 1871, Jesse attacked seven younger boys, tying them up, stripping them naked and then beating them and sticking pins in their flesh. He later graduated to cutting them with a knife but always released the victims once his bloodlust was sated. Unfortunately for Pomeroy his unique appearance made him easy to identify. Found guilty of assault, he was sent to reform school. He was suppose to remain there until the age of 21 but Jesse turned out to be the model prisoner and was released on good behavior after just 18 months. That move would have tragic consequences for two young Bostonians. On March 18, 1874, the 14-year-old Pomeroy was working alone at a local general store when 10-year-old Mary Curran came in to make a purchase. Pomeroy lured the girl down to the basement where he beat, stabbed and strangled her. He then hid the body behind a pile of coal where it was discovered days later. Remarkably, given his history of violence, Pomeroy was not suspected. Emboldened Pomeroy tried to abduct a young boy just weeks later but was prevented from doing so by a gang of youths. There was no one to stop him though when he lured 4-year-old Horace Millen from a sweet shop on April 22, 1874. Horace was taken to a nearby wood where Pomeroy launched a vicious attack, almost decapitating the boy. This time though, Pomeroy had been seen with his victim. He was promptly arrested and charged with murder. Although only 14 at the time there was a public outcry for the death penalty and the judge duly complied. The sentence was later commuted to life in prison, where Pomeroy spent 41 years in solitary confinement before being released into the general prison population. He died in 1932 at the age of 72. 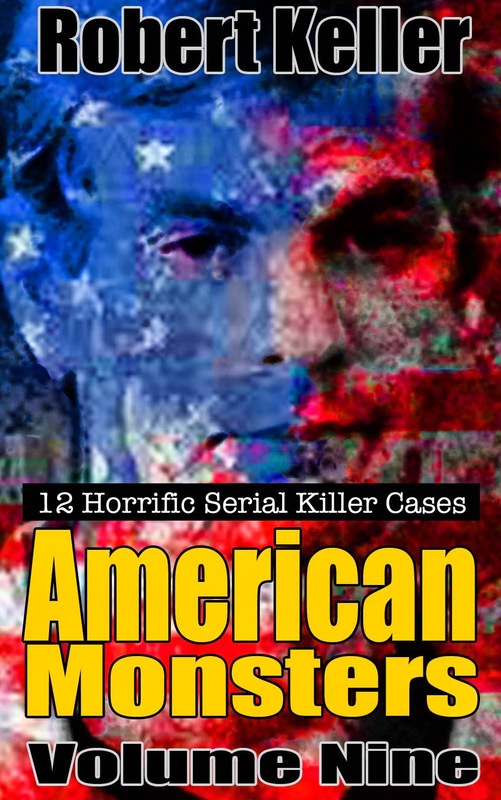 In addition to his two confirmed victims, Pomeroy was suspected of eight other child murders.